Red wine autumn - 27th & 28th of Oct.
Red Wine Autumn 27th & 28th of Oct., The list of wineries that present their best wines on the day of the open cellar door, reads like the "Who's Who" of Austrian red wine producers. 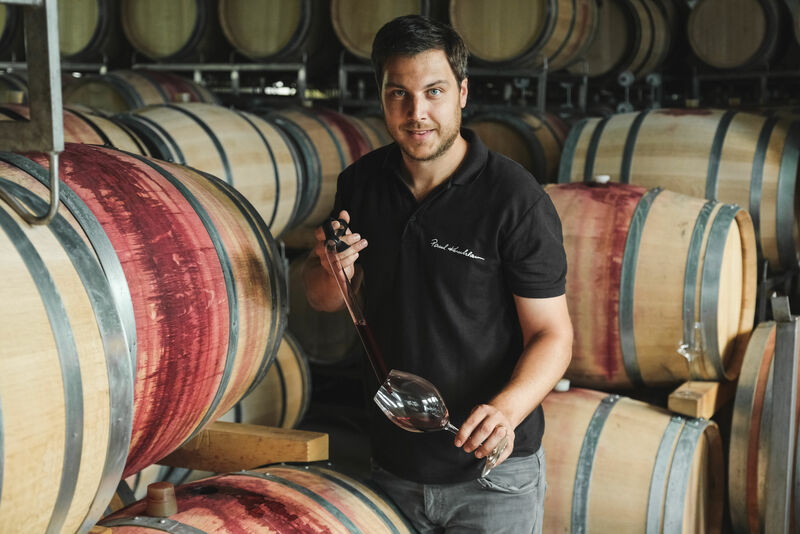 Taste the wines of the vintage 2015 and 2016, Reserve Blaufränkisch from 2014 and 2013 and many other special wines of the Horitschon winemakers. Shuttle: A shuttle bus will transport our visitors to and from Deutschkreutz train station.